Refresh Your English: SPELLING - Vivre l'anglais avec Mira. Is it 'lifes' or 'lives'? 'Untill' or 'until'? 'Beautiful' or 'beautifull'? Are you a spelling bee or do you also make these persistent spelling mistakes? Do the quiz and read on here to learn some techniques to get rid of them. 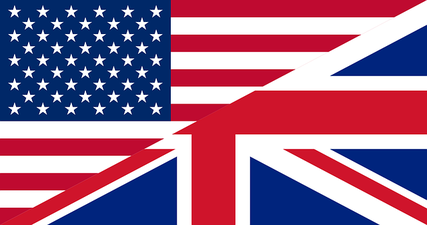 Some words are spelt (spelled) differently in British and American English. I've selected two instructive videos to help you understand those differences. Watch the first video to review the basics and get it right. And if you want to go further and ever wondered where these differences come from, the second video has the answers for you.